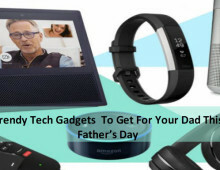 There is not much time left for the Father’s Day and if you are still confused about what cool gadget you must to gift your dad then we have a list of top 5 gadgets for you. 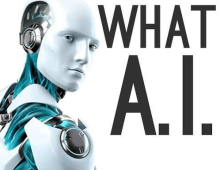 These gadgets don’t require your father to be a geek or a tech junkie to use them as they are easy to use and will help them in day to day life. All our fathers are a bit careless and forget where they kept their important things like keys, wallet etc. 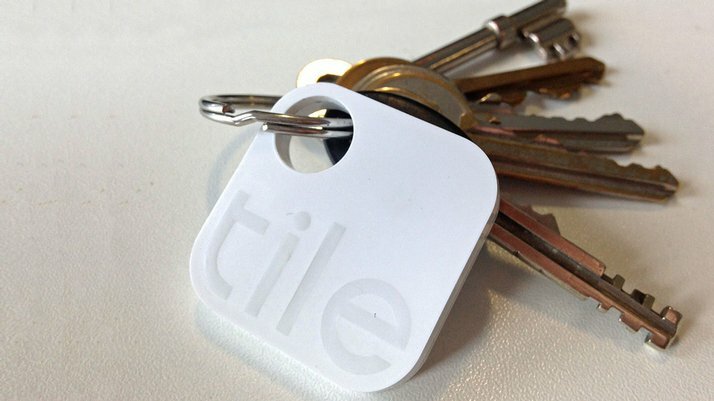 Tile is gadget that will allow them to find those important things easily. Your dad just needs to attach or keep the tile with that important thing and it will be connected to your dad’s smartphone. Now whenever your dad loses that thing and wants to find it, he will just need to access the tile app and through bluetooth the things can be traced. Tile is water resistant and looks durable with elegant styling, a perfect gift for our dear careless fathers. 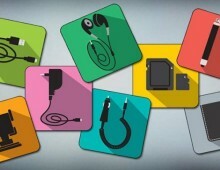 The gadget is priced at $20 each making it affordable considering that the things you attach it with will be much more valuable. Life is so less stressful now!! “These things are absolutely amazing! I have one on each of my two e-cigs because I’m always losing them, one on my key chain, and one on the TV remote. I swear I have to use the app at least once a day to find something! I wonder if you can attached them to dog collars? GREAT to help find “misplaced” keys! The 3 times I “misplaced” my keys, my Tile app located them right away. Funny how I only “misplace” them in my house. LOL Hubby says I lose my keys all the time, this way I do not have to tell him. The app helps so I don’t have to ask him to help. Digitsole gave a whole new dimension to the wearable technology, the dimension of changing a physical property like temperature. 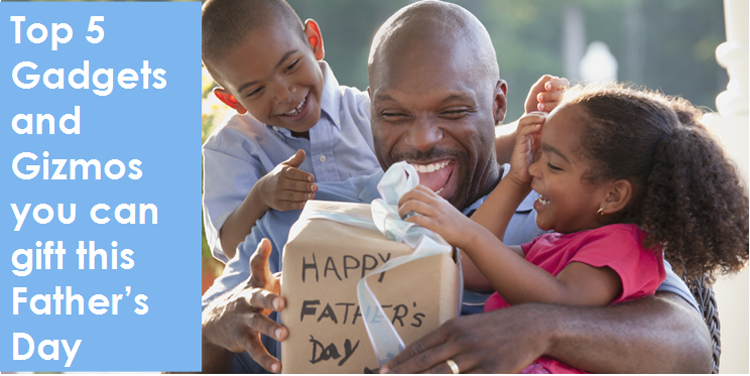 You may want to gift your father a gift that makes him feel comfortable and relaxed all day. 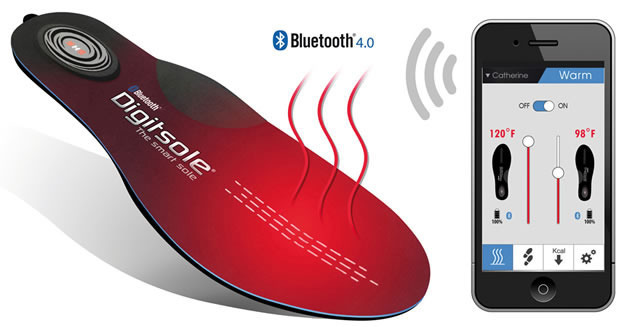 Digitsole is a gadget that increases the temperature and keeps your feets warm all day with just a click of a button. Digitsole requires you to download an app and your standard shoe sole must be replaced with the Digitsole. You can also choose the desired temperature for your feet using the same application. A great gift for your father if he feels tired working all day and will keep him charged so that he can spend the rest of the time with his loving family with full energy. It is a great gadget in winters and really gives a sooting effect to the feet. While walking the effect enhances and it is like a soft massage to the feet. For the dads who love music the ultimate speaker that delivers precision in sound is the Bose SoundLink Mini Bluetooth Speaker. Let your dad enjoy his favorite tracks wherever he goes just by connecting this speaker with his smartphone via bluetooth. Portability and elegant design enhance the pleasure of listening on this speaker even more. There shouldn’t be any second thoughts if you are looking for a music gadget to gift your dad. 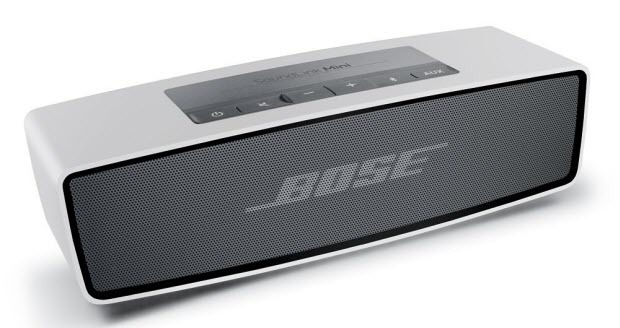 The Bose SoundLink Mini Bluetooth Speaker may seem to be a bit pricey when compared to its competitors costing $179 but the sound quality it delivers is unmatched. The best sound experience… ever! This speaker is awesome, I really loved it. The volume is quite loud, the battery works for hours and hours. I use it a lot and incredibly I charge only once a week. The treble and bass are incredible. Specialty the bass, I’m surprised. The bluetooth works great with my iPad and iPhone. I don’t have any regret about this speaker. I guarantee that this is a wonderful thing to have and enjoy at your home. Wonderful speaker that is easy to hook up. Very easy to hook up and the sound is amazing for the size and price! Would recommend this product to others. An entry level D-SLR an a great option for the ones who love to take great pictures. Gift your father this camera if he loves collecting memories by taking pictures. This 18 MP camera is capable of delivering flawless images so that you can cherish those unforgettable moments forever. Other than taking great pictures this camera is also capable of shooting full HD videos just in case you dad loves to capture memories in motion. 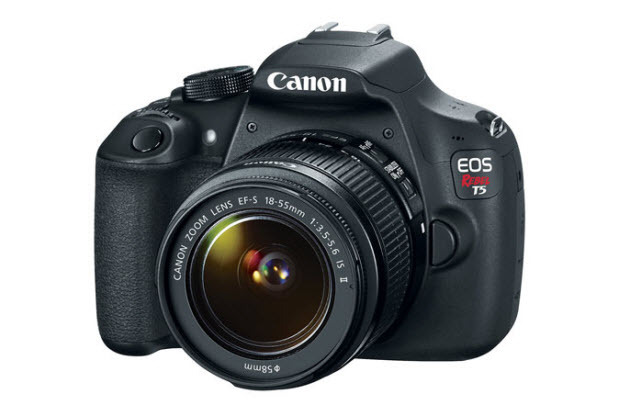 This camera is really easy to use and is smartly priced at $399 including a 18-55mm lens. Canon EOS Rebel T3i Rocks! Bought this item online after doing some research. I wanted a good beginner’s DSLR camera that I wouldn’t need to upgrade after a year. This camera is great right out of the box with fully Automatic programming. Once you learn the basics there are a multitude of options to explore to improve your photos. I have actually bought the Dummies book for this camera and have been learning step-by-step about ISO, f-stops, shutter speed and so much more. If you are serious about taking pictures and want a reliable product from a reliable brand, look no further. This is it. Perfect camera with great photo options! Since this was a gift for my daughter, I can’t really be TOO awfully specific about different options and such on the camera to write a great review. I can say, however, that she absolutely LOVES it and the pictures she has taken so far (and some she allowed me to take of her) are phenomenal. I can’t wait to see what else she produces from her creativity! The world is going mad behind this revolutionary wearable gadget and there is no reason your father might not love this one. Pure, simple, mordern and hi-tech are some words that truly define this masterpiece. A perfect match to your dad’s iphone this the gadget that he would love to flaunt with a great array of apps and unmatched display. This gadget is the line between luxury and technology where you feel that tech is now an extended element of the human. This watch is still much affordable than the luxury offerings and starts at $ 549. 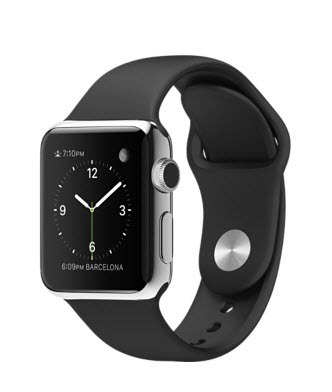 The Apple Watch is a beautifully constructed, compact smartwatch. 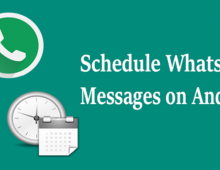 It’s feature-packed, with solid fitness software, hundreds of apps, and the ability to send and receive calls via an iPhone. Apple Watch is often oversimplified as an iPhone on your wrist, and almost everyone I have demoed it to has accidentally referred to it as “your phone.” Even I slipped up once.It’s not an unreasonable comparison. The square-shaped smartwatch is like a mini iPhone; it lets me read emails, summon Siri and make and receive phone calls from my wrist.